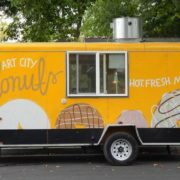 Utah’s original doughnut truck. Hot, fresh and mini these are a perfect fit for a party or wedding. 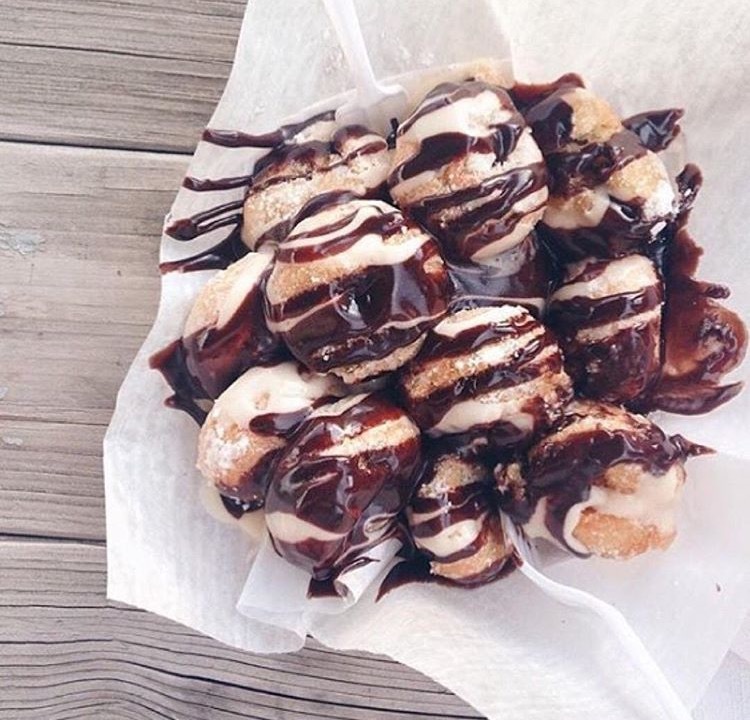 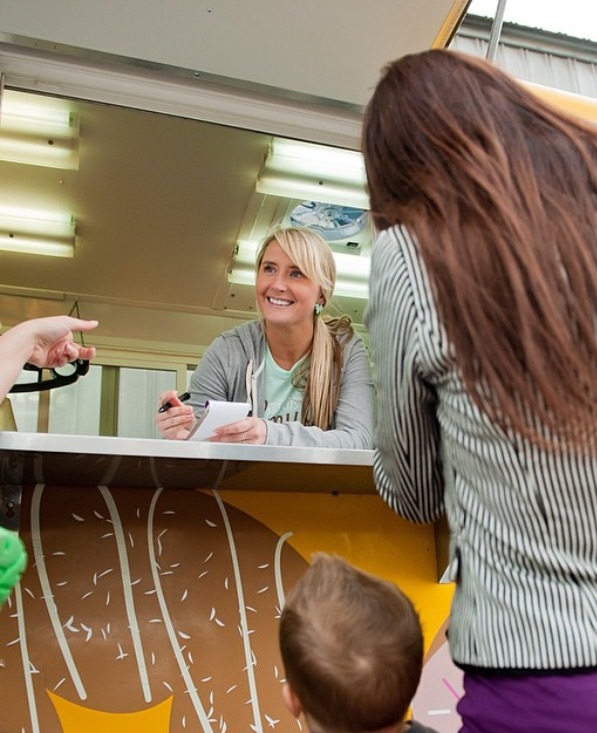 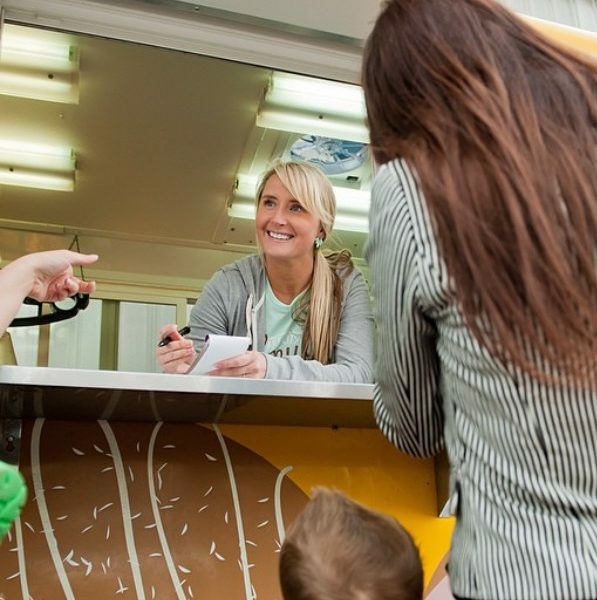 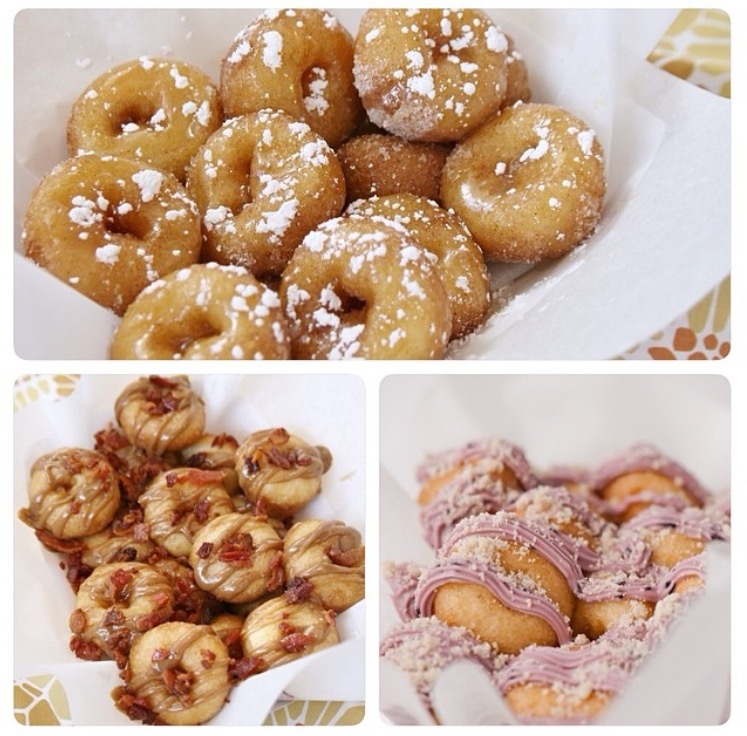 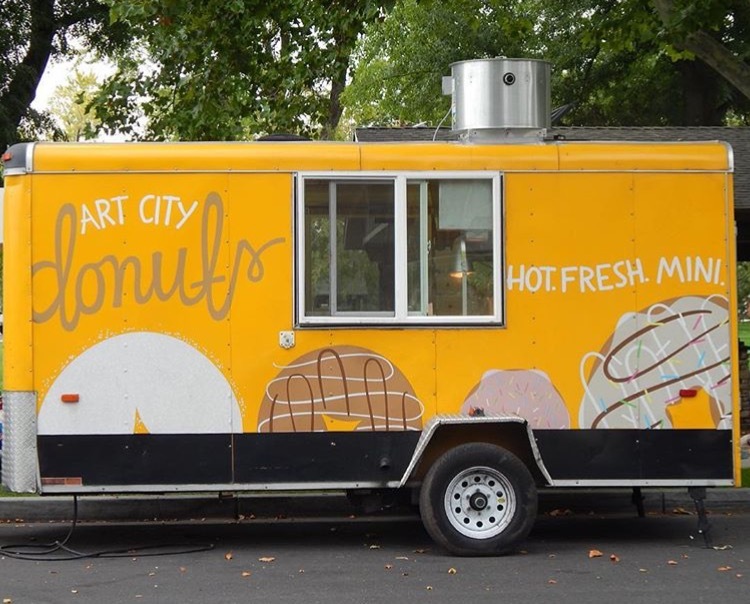 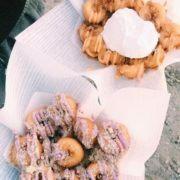 What is more fun than a doughnut truck with endless mouth watering options?